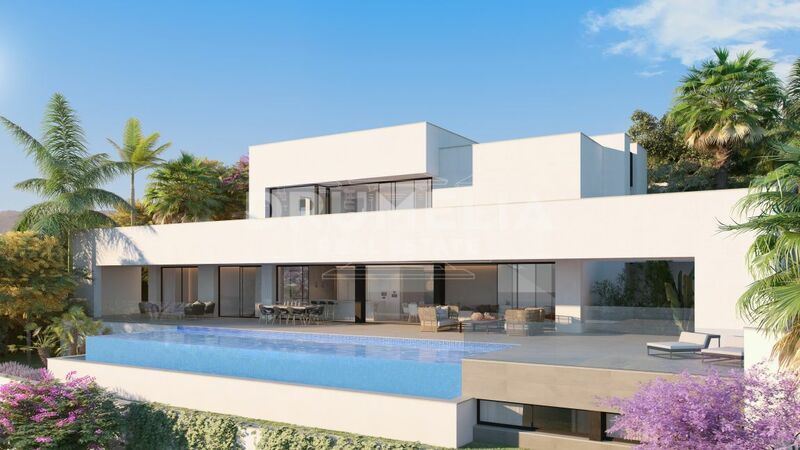 Showing 168 properties for sale in Benahavis. 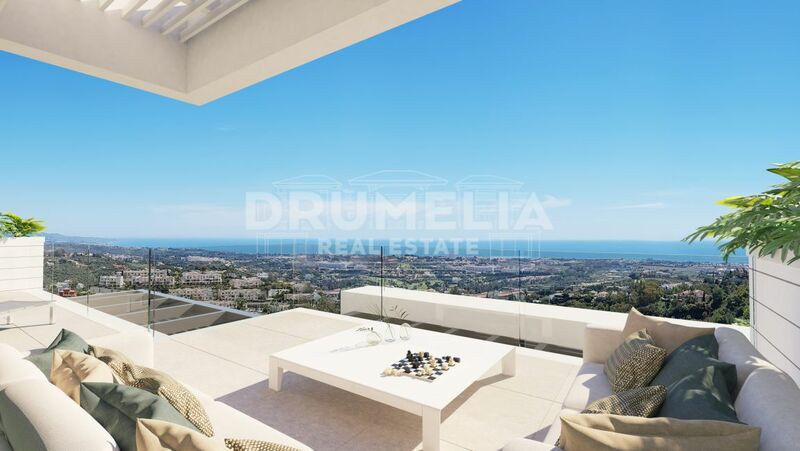 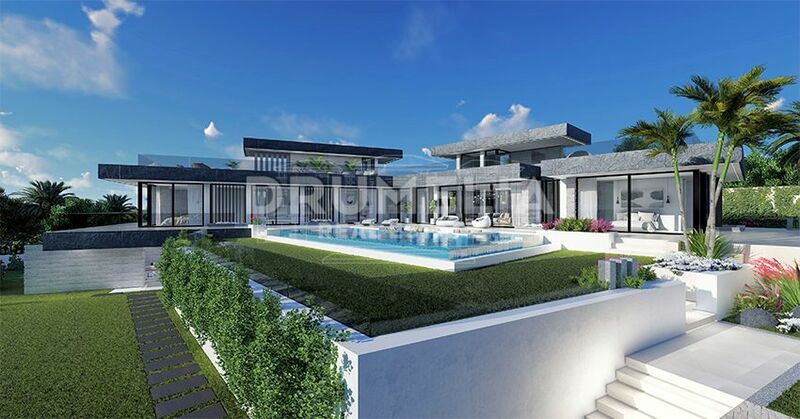 Fascinating Modern Luxury Penthouse in New Exclusive Contemporary Development, Benahavis. 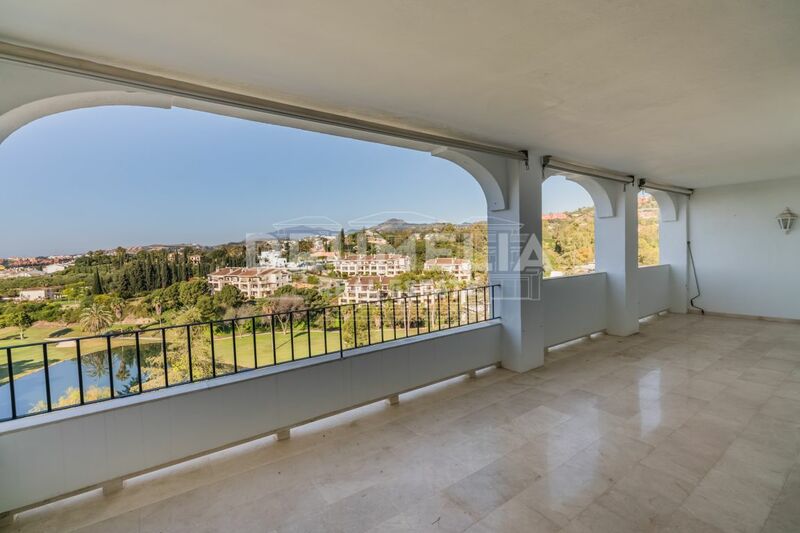 Amazing Modern Luxury Ground Floor Apartment in a New Exclusive Development, Benahavis.